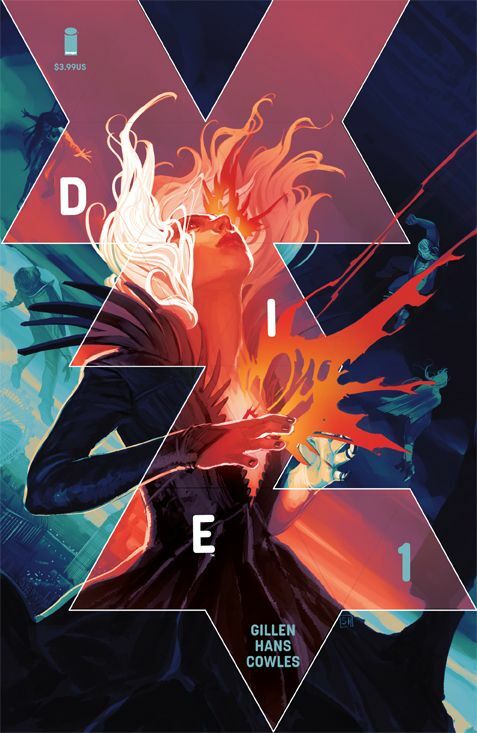 PORTLAND, OR 12/7/2019 — Image Comics is pleased to announce that Die #1 has been greenlit for a second printing to keep up with this week’s overwhelming consumer enthusiasm for the new series by New York Times bestselling creator Kieron Gillen (The Wicked + The Divine) and artist Stephanie Hans. 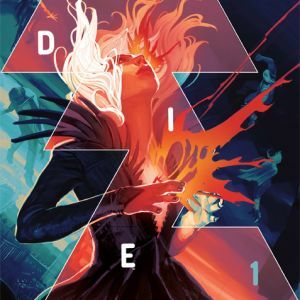 Die is Gillen’s first new ongoing series at Image Comics on the tails of The Wicked + The Divine’s success and marks Hans’ debut as a co-creator and series artist. Die #1 is also available for purchase across many digital platforms, including the official Image Comics iOS app, Amazon Kindle, Apple Books, comiXology, and Google Play. Fans can also subscribe to receive the series delivered by mail within the domestic U.S. on Image Direct.